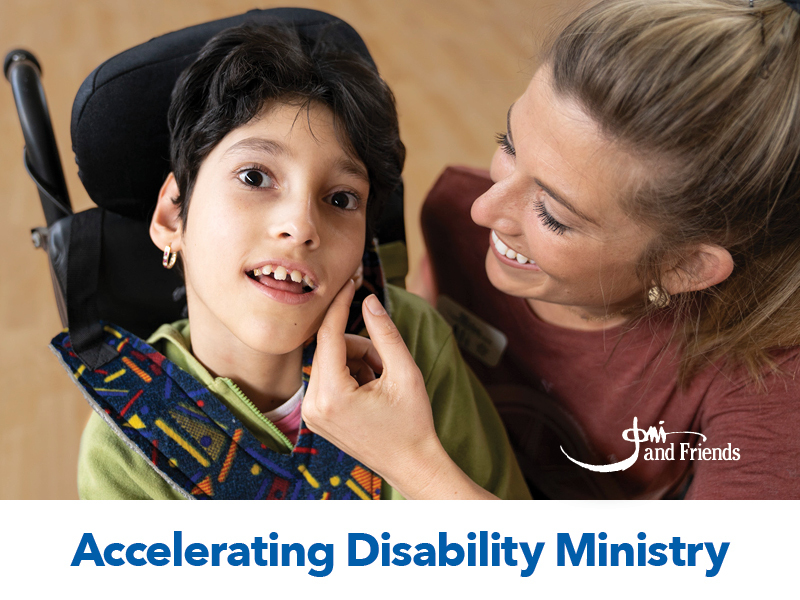 At Joni and Friends, we are dedicated to communicating the Gospel and equipping Christ-honoring churches worldwide to evangelize and disciple people affected by disabilities. We serve individuals and families by meeting both their physical and spiritual needs. Whether we are delivering wheelchairs along with the gospel to people in under-resourced countries, providing a week of much-needed respite and spiritual renewal for special needs families, or supplying biblically-based resources and training for individuals and churches, our heart is to provide encouragement, hope, and practical help for people affected by disability… “that my house will be full” (Luke 14:23). Learn more and get involved at www.joniandfriends.org.